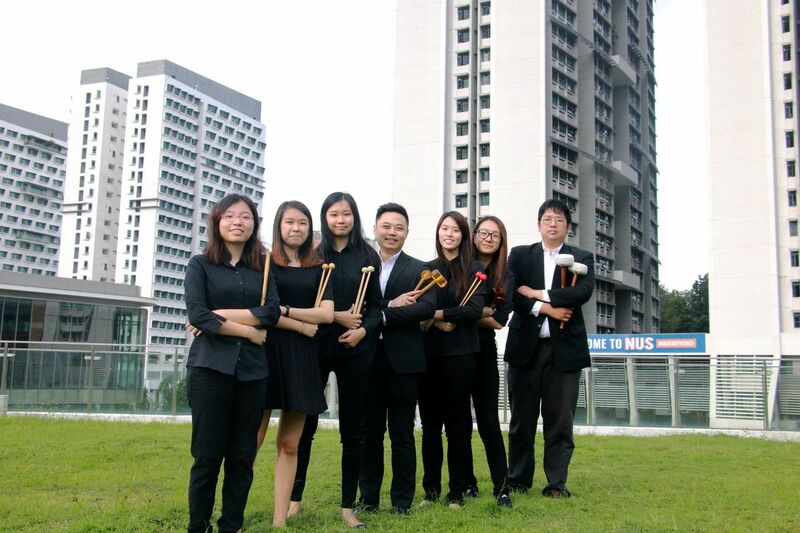 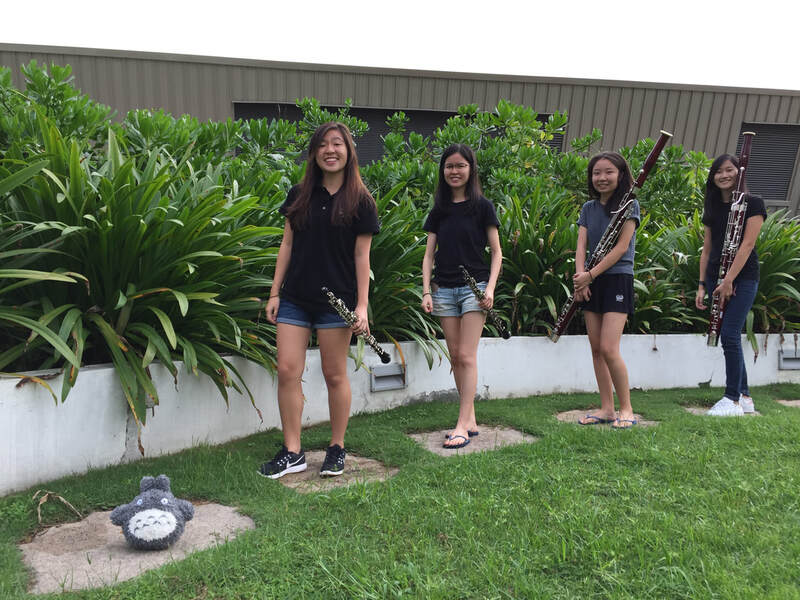 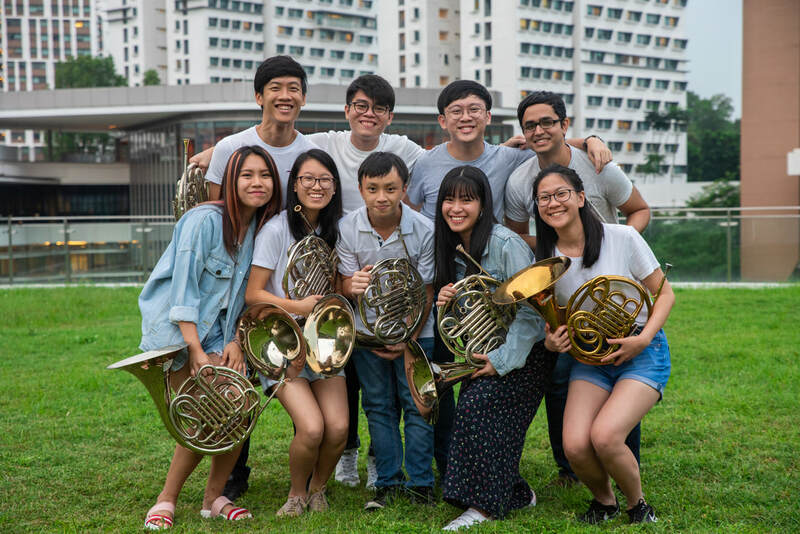 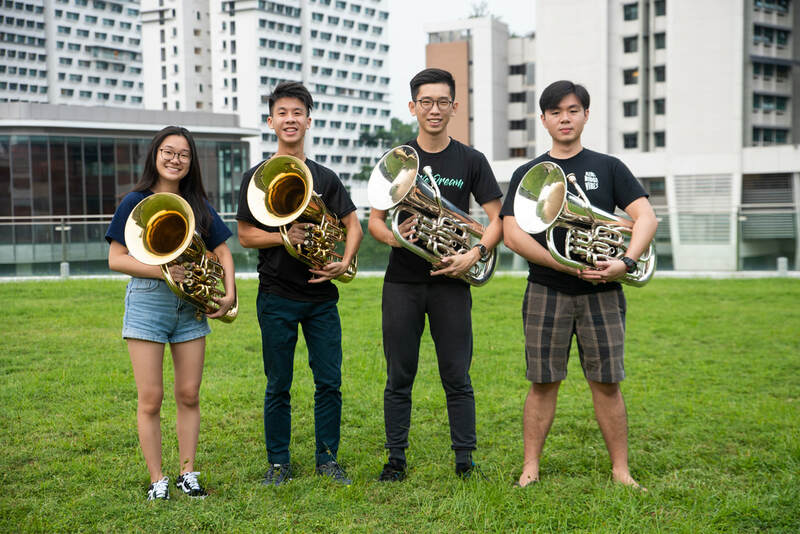 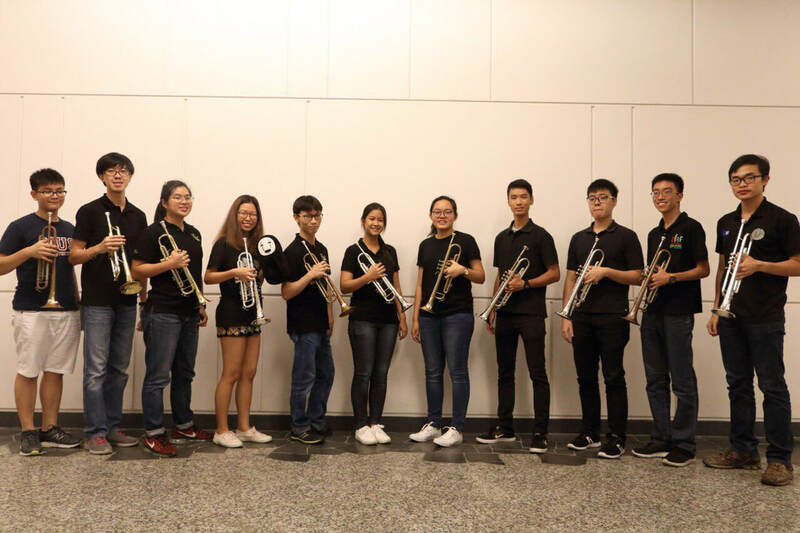 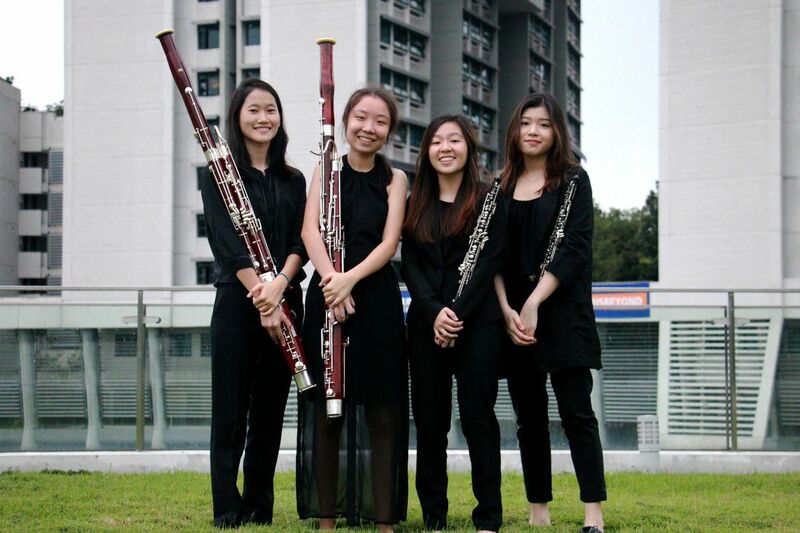 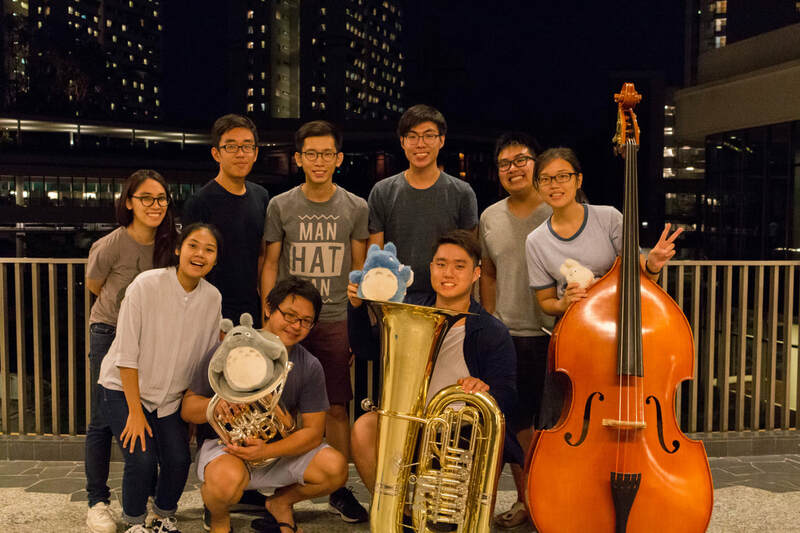 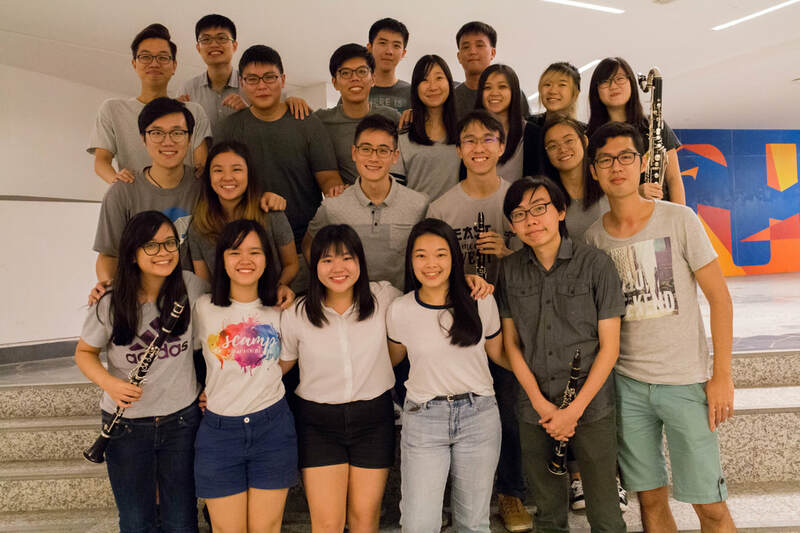 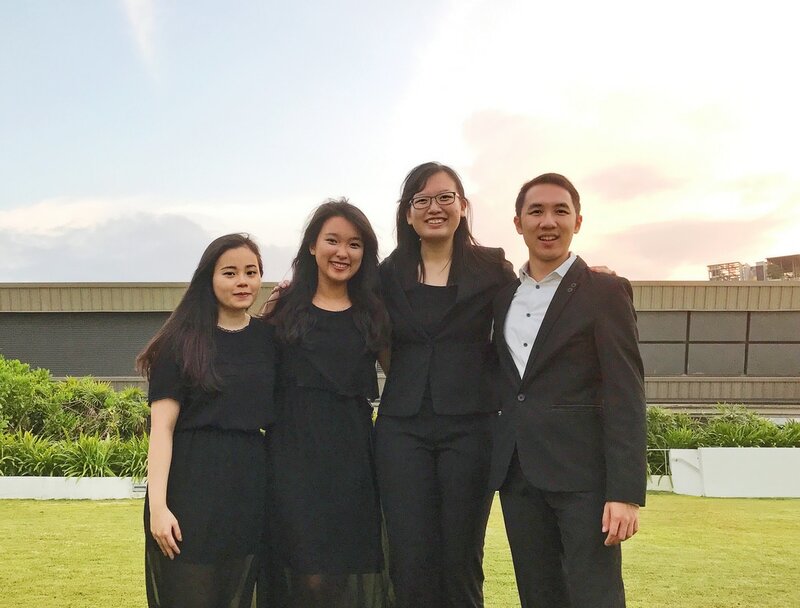 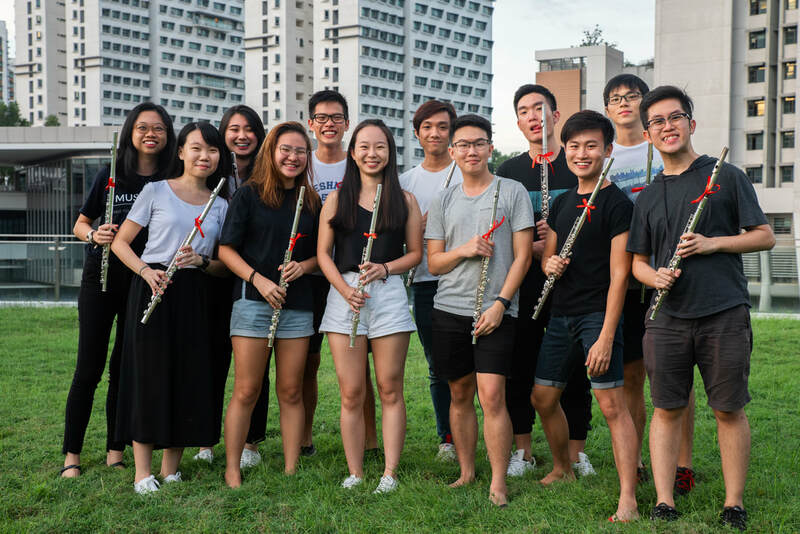 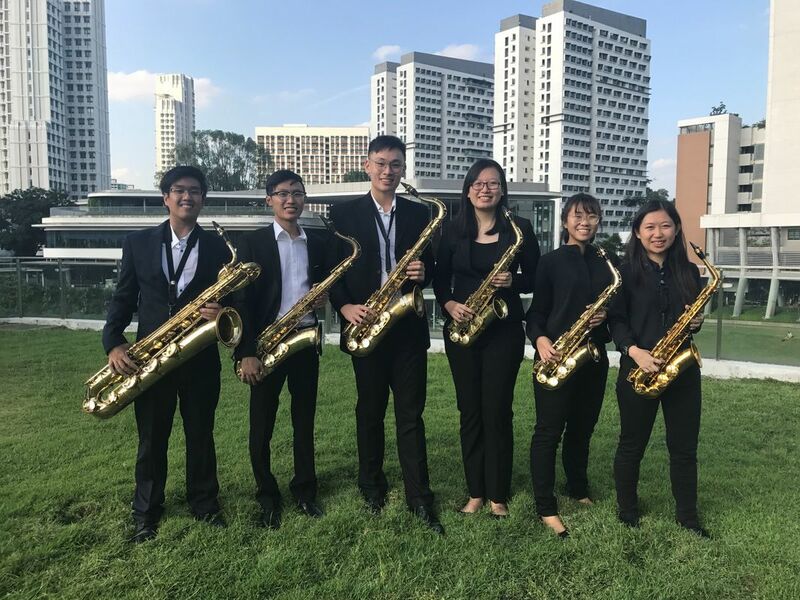 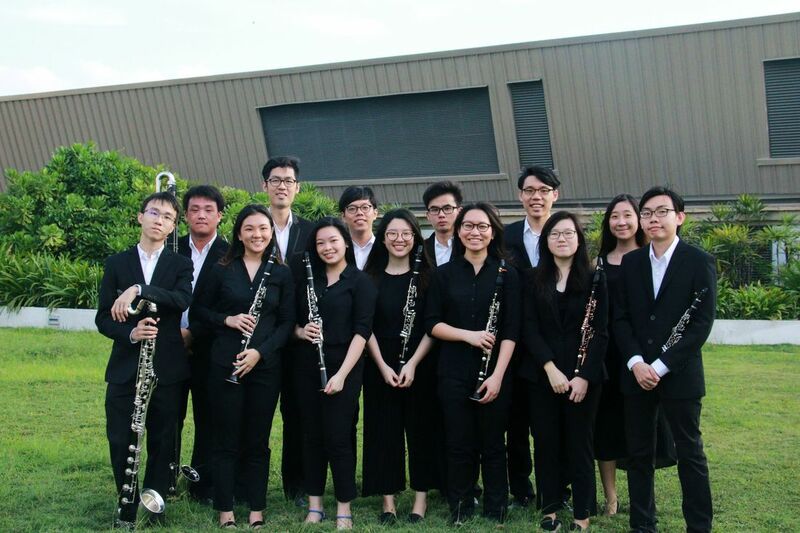 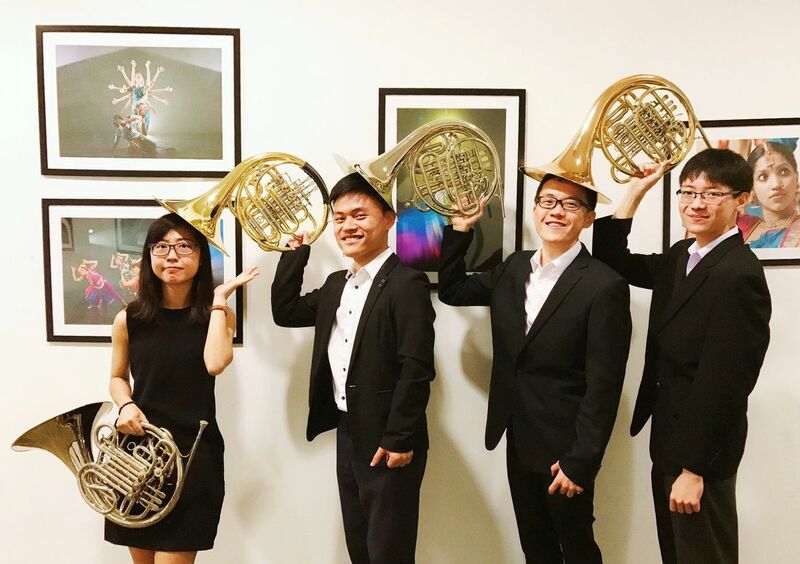 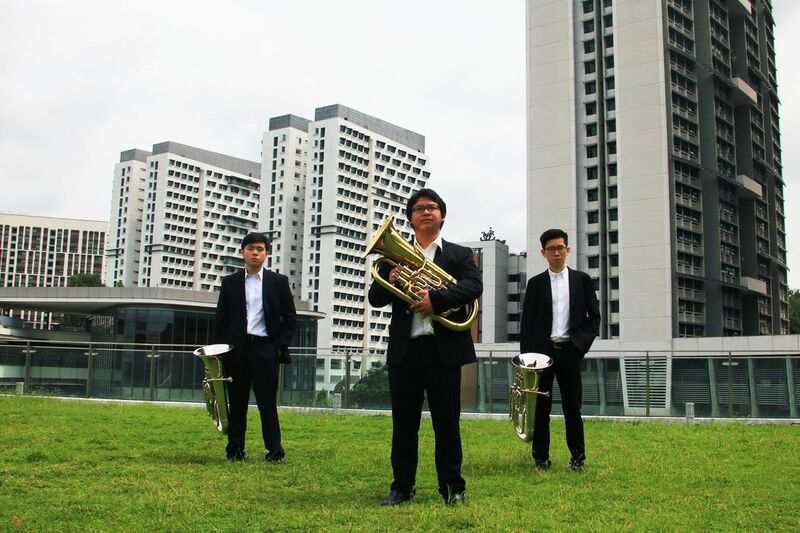 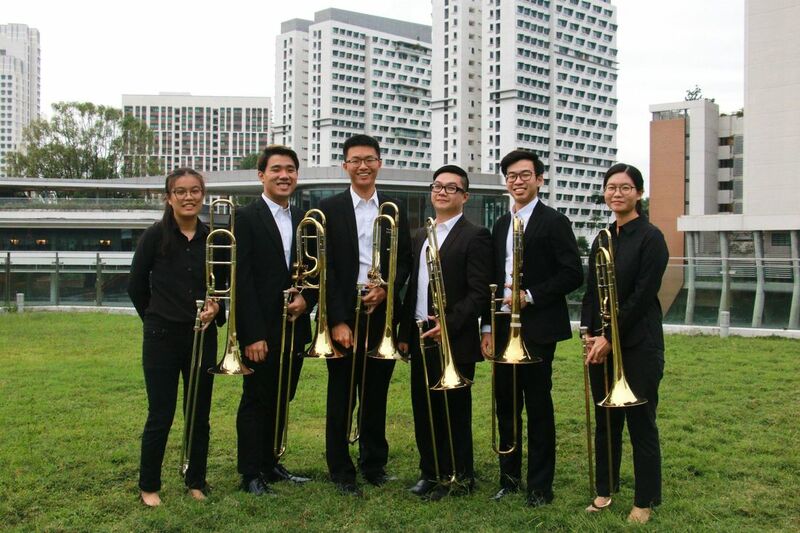 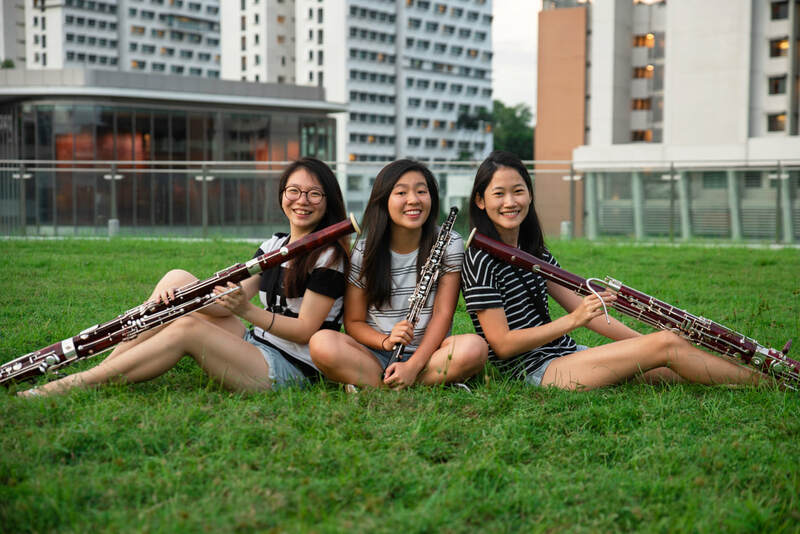 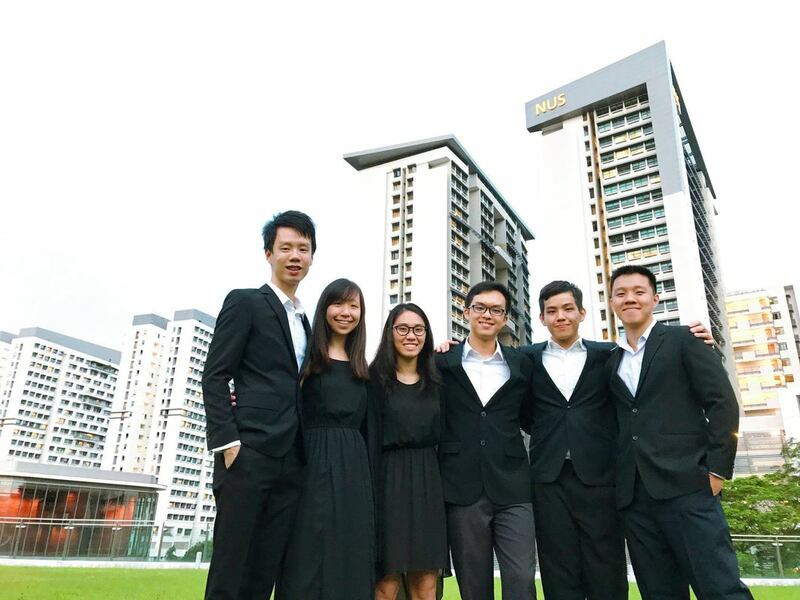 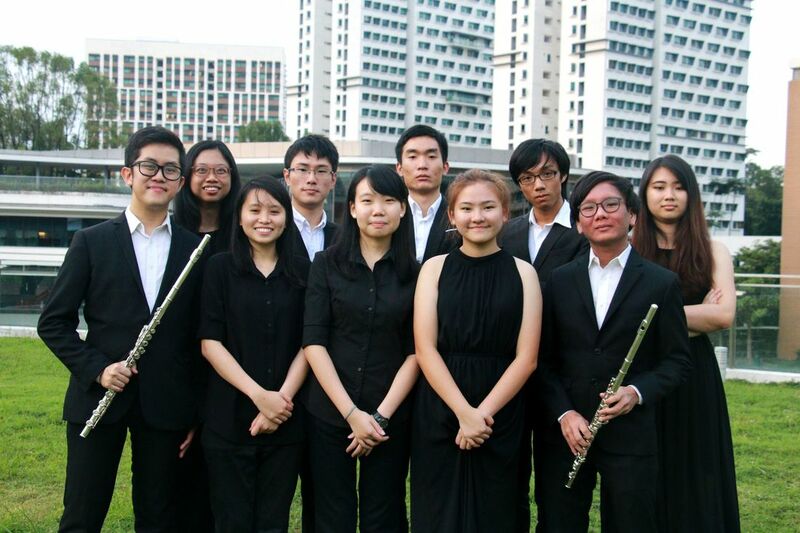 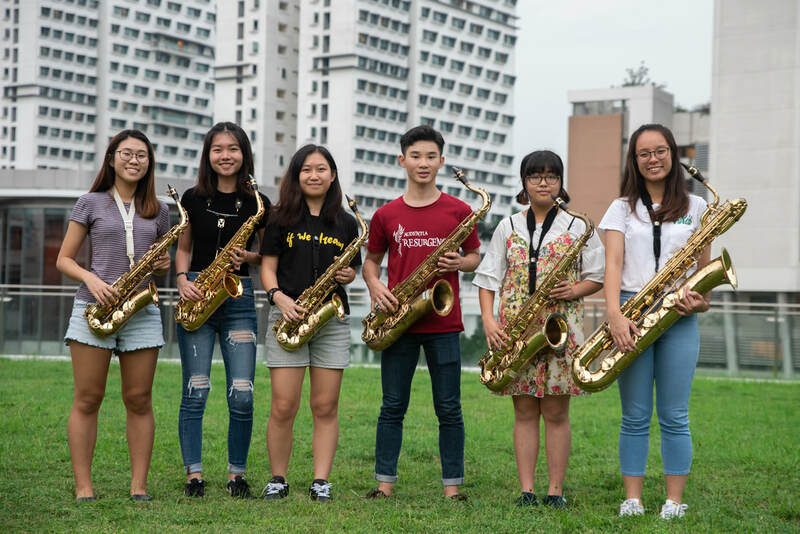 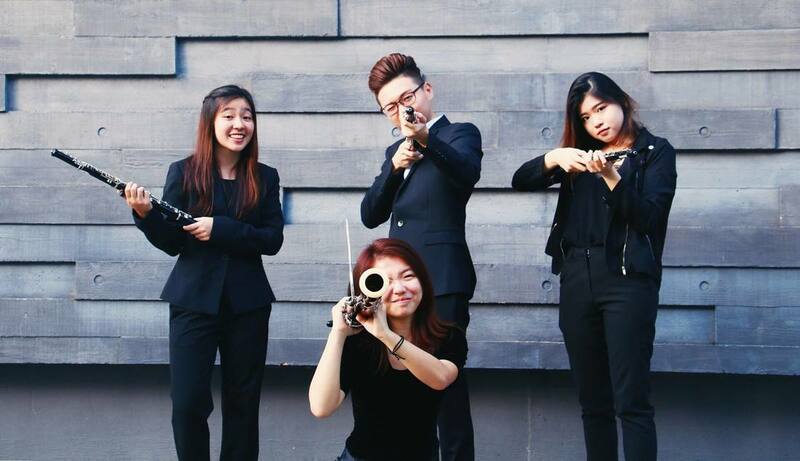 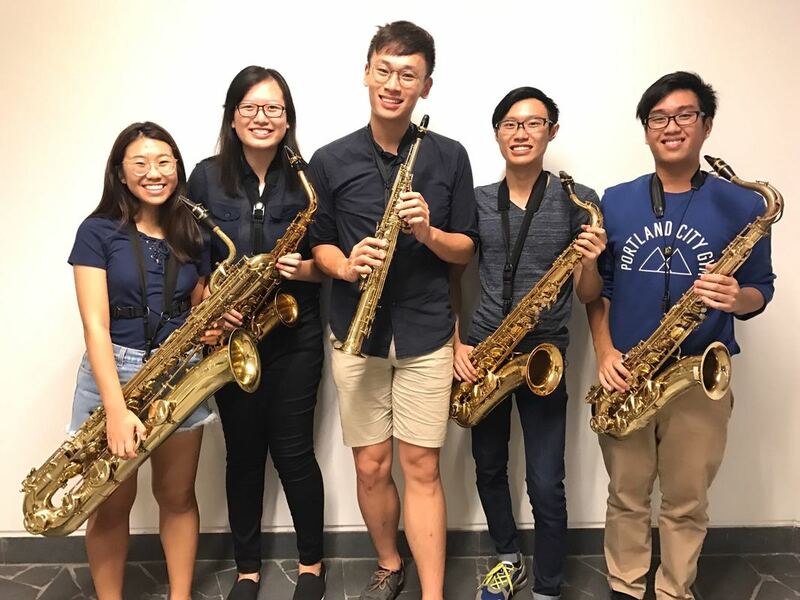 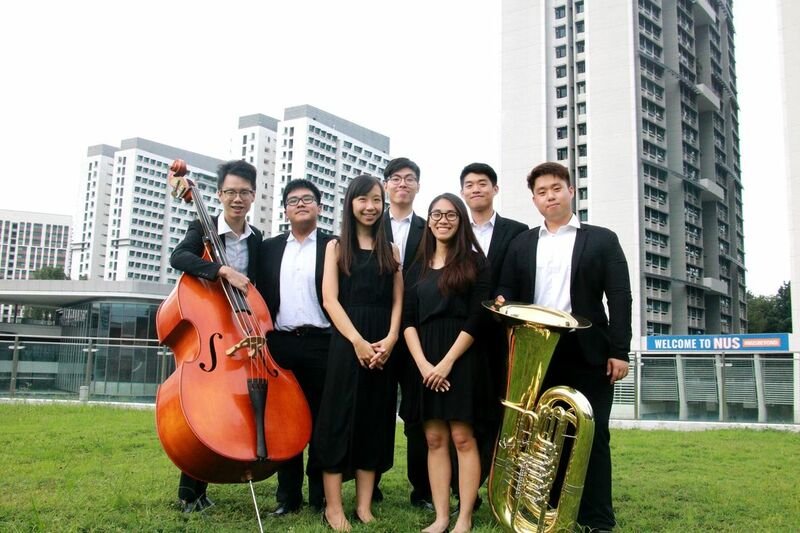 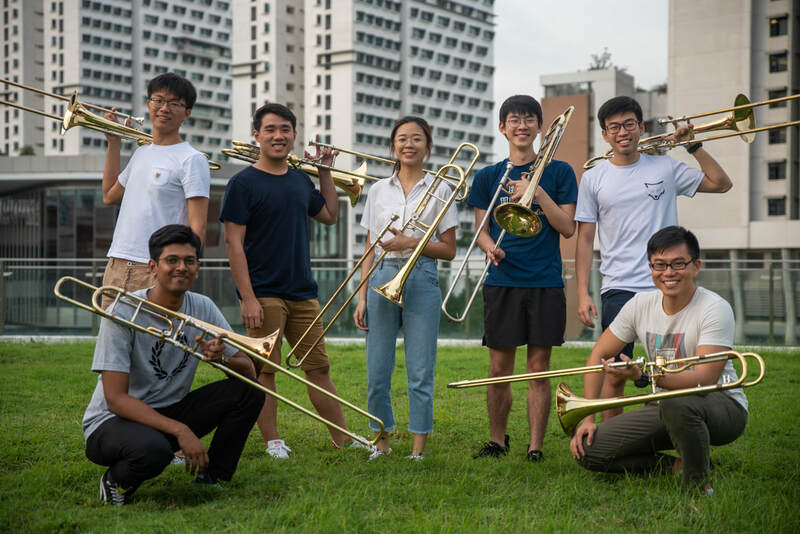 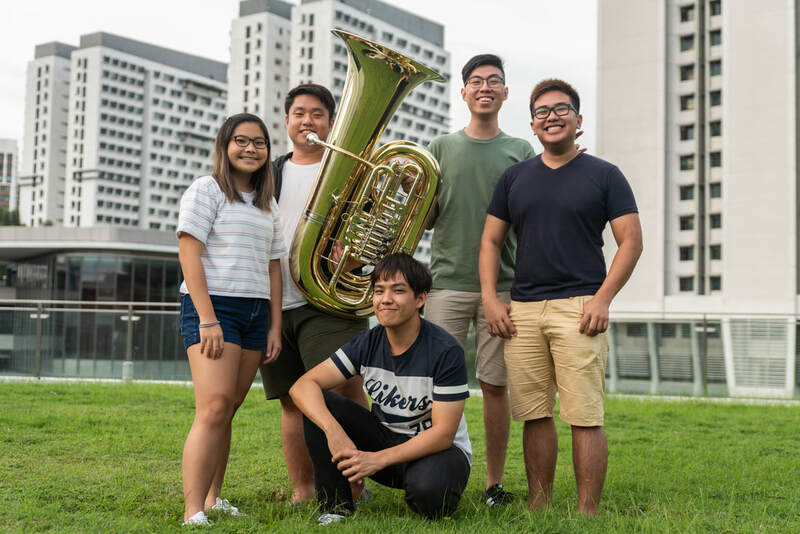 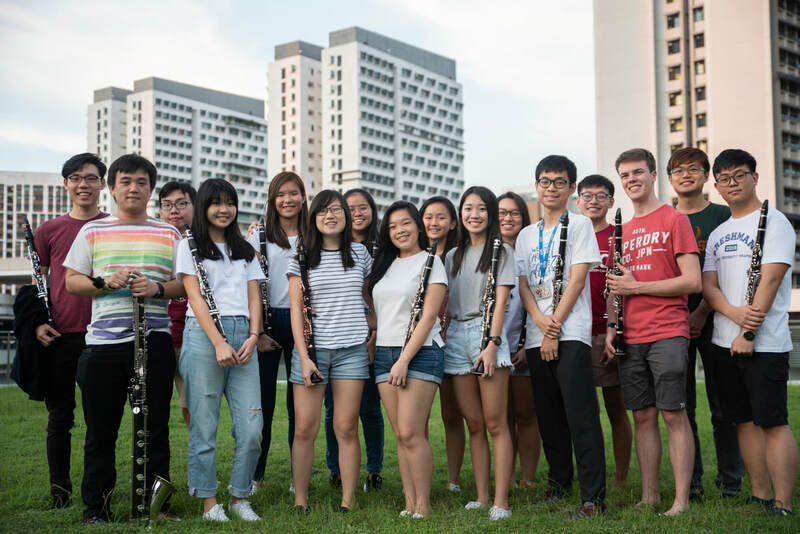 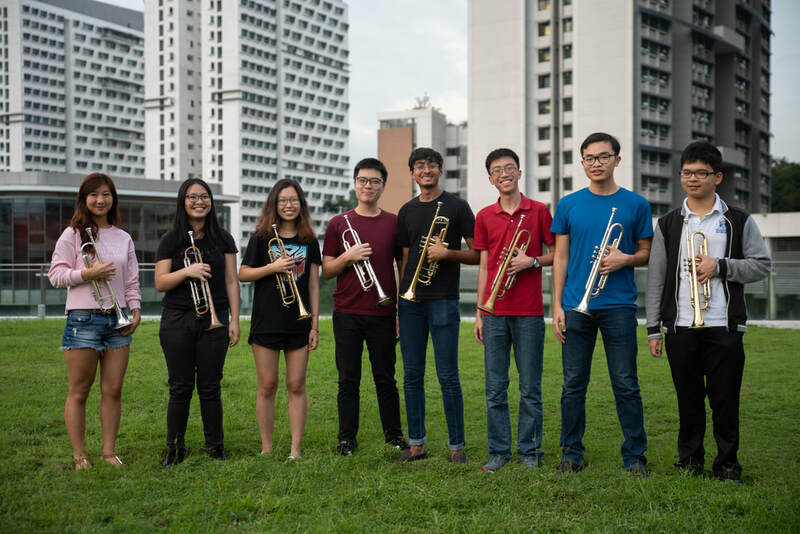 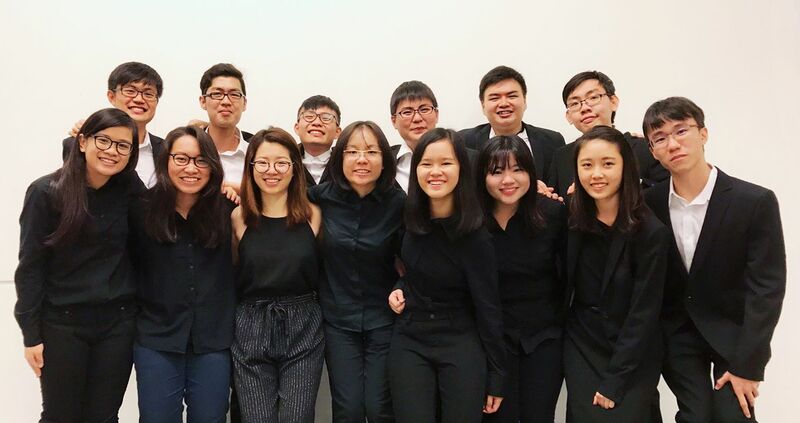 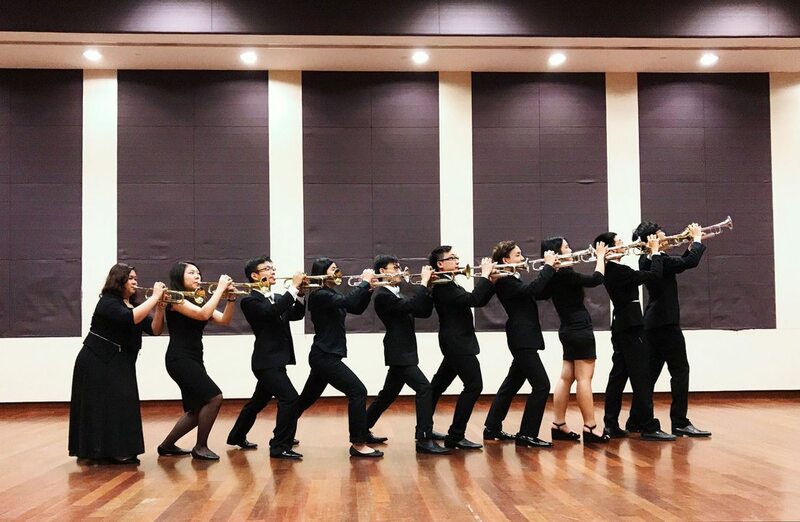 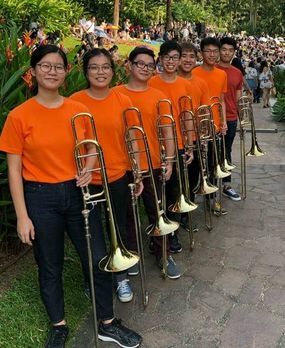 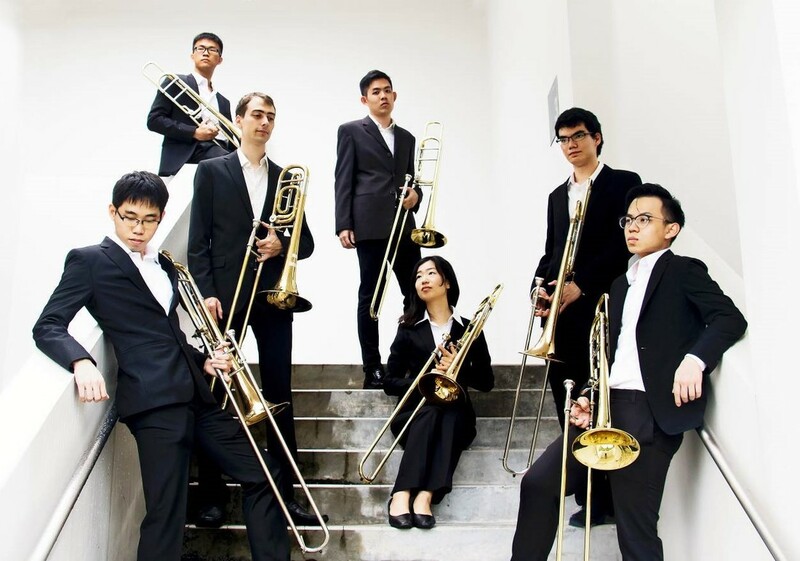 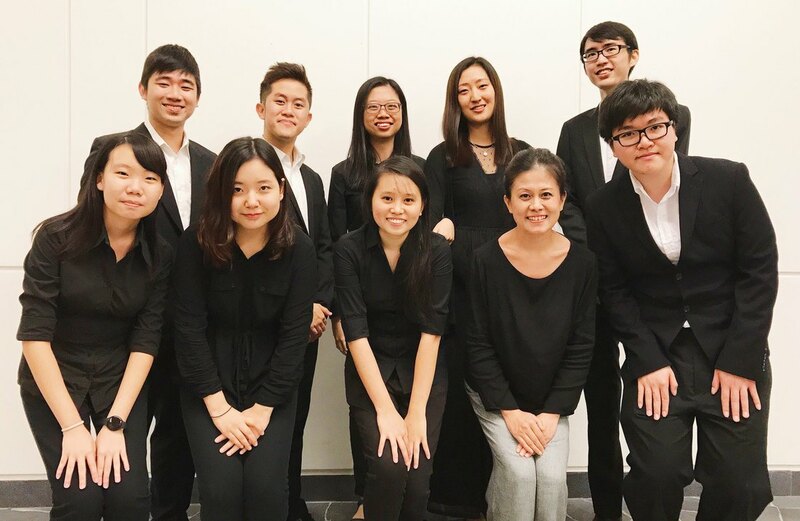 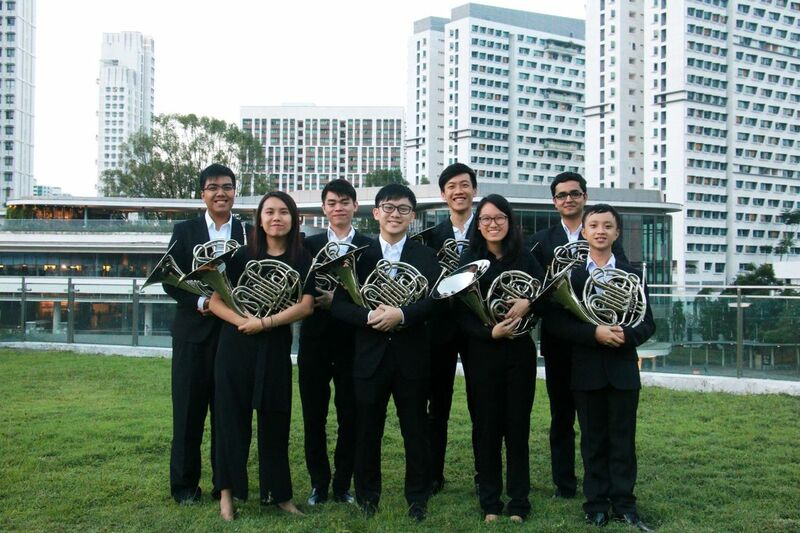 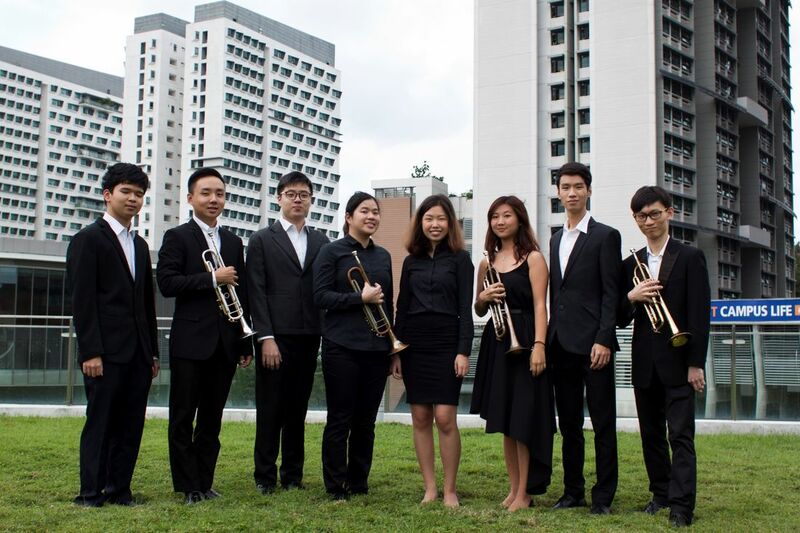 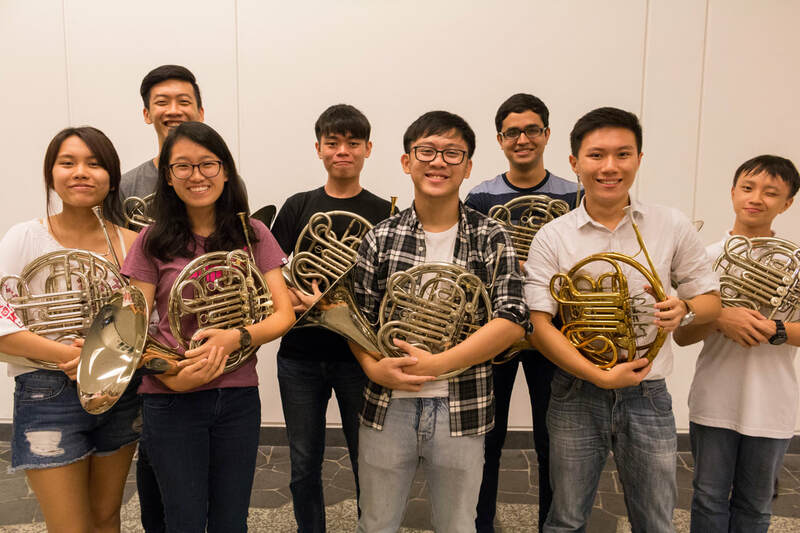 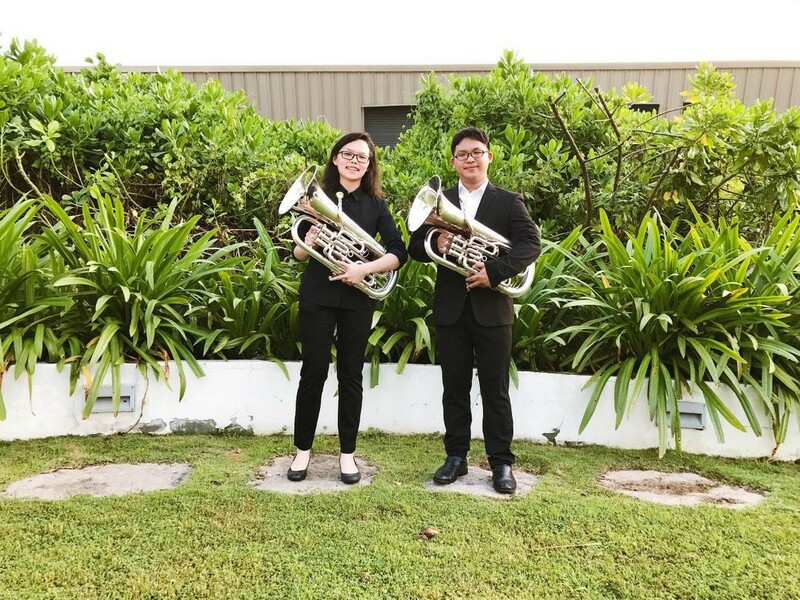 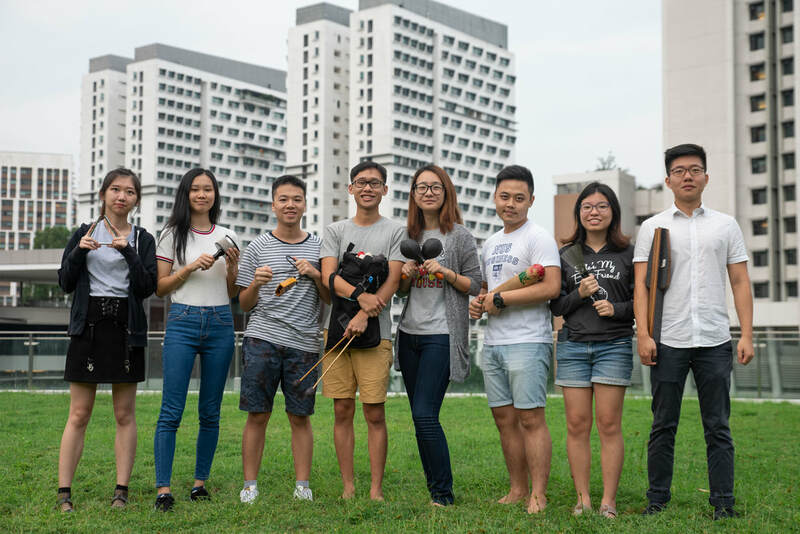 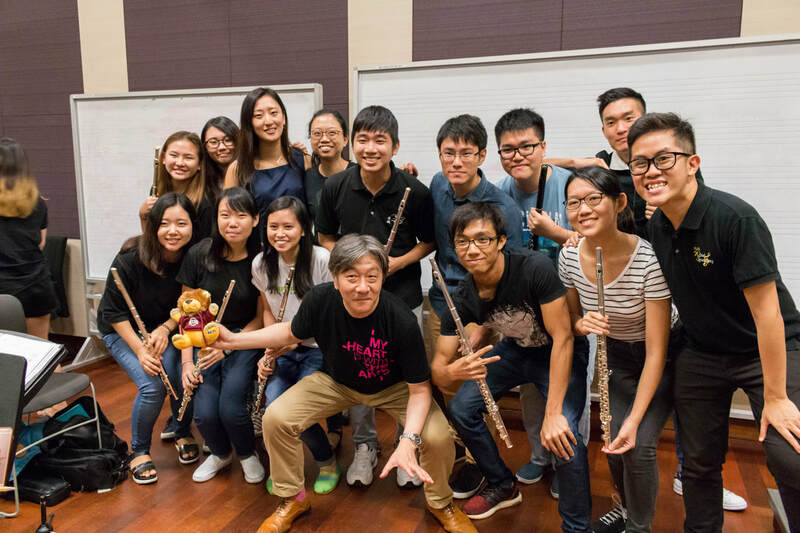 ​The NUS Wind Symphony is immensely proud of its many members, many of whom handle the impossible task of juggling an artistic pursuit with a decent education at NUS. 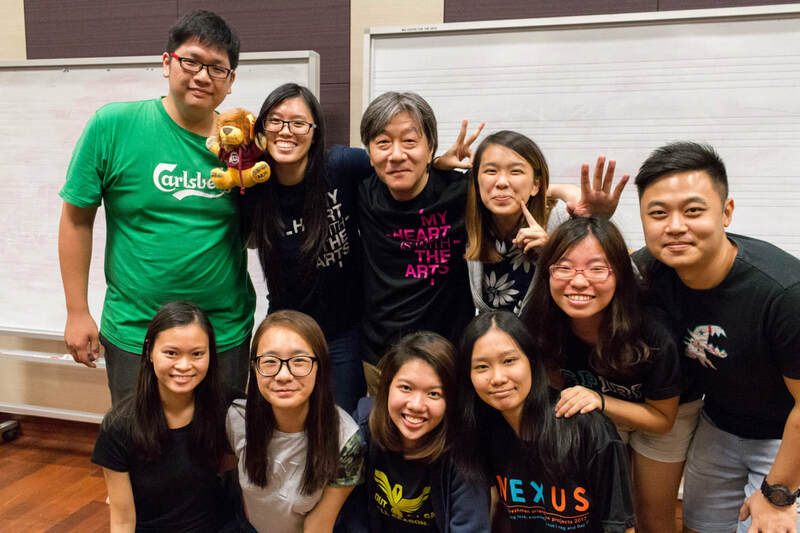 Look on at these names and tremble, because the world would be a much darker place without these leading lights of society. 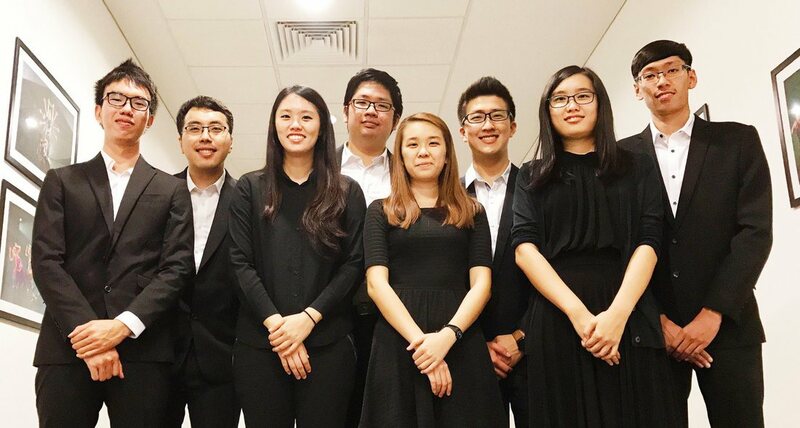 Front row: Kubo Shansuke*, Piom Jia Wen, Lee Qing Ping*#, Grace Cai Chuan Hui#, Grabrielle Monique Chia, Au Tsz Hui, Adam Blakey, Justin Chong.